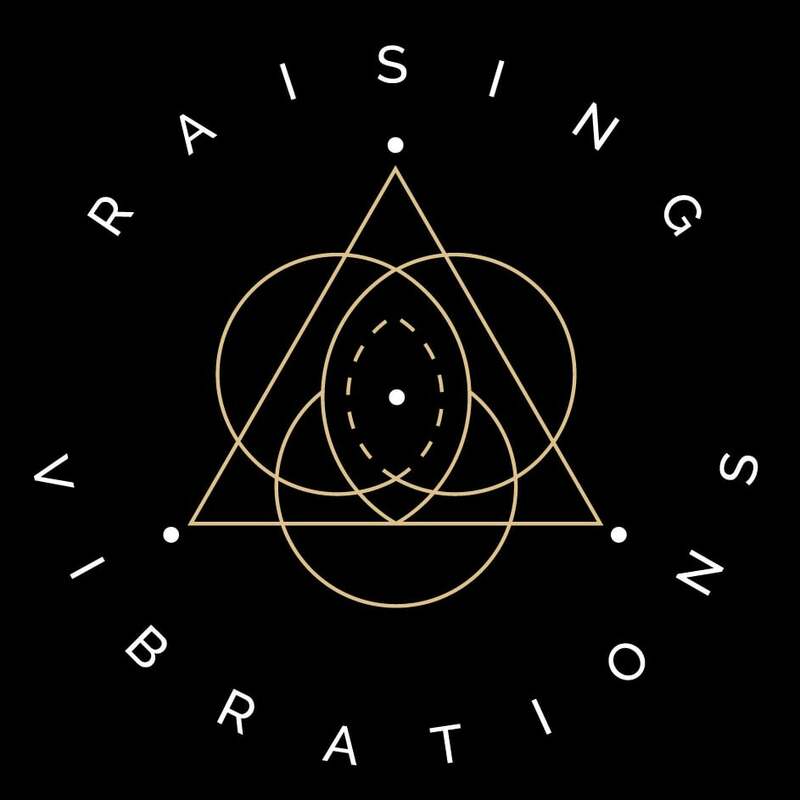 One year ago I discovered Raising Vibrations Youtube channel. I was fascinated by the depth of the information that certainly resonated with me and I wanted to learn more. Since my first day of following, I enjoy Full Moon reports and various supportive learning materials. But more than that, I’m thankful for profound Solar Return Reading, Soul Alignment and Empowerment class, Retrogrades, Beginner and Intermediate Astrology courses. Also recently I joined the Metamorphosis program and going through the deep transformation and empowerment. All of this was a life changing experience, mind opening and soul liberation. Together with Simon and his careful and caring guidance I recognized my propose, I have learnt a lot about myself and my family. These experiences greatly improved my relationships and changed my perspective on life, people and situations in very positive way. Now I’m recognize and thus able to heal my karmic patterns on the physical, emotional and mental levels. I’m capable to see the deepest motivations beyond the mental ability. I always wanted to heal myself and also heal others, thanks to the Beginner and Intermediate Astrology courses now I can read and understand my astrology chart and make readings for others. I feel more empowered, inspired and confident as never before. I keep learning with Simon and I’m grateful for such opportunity in my life every day.